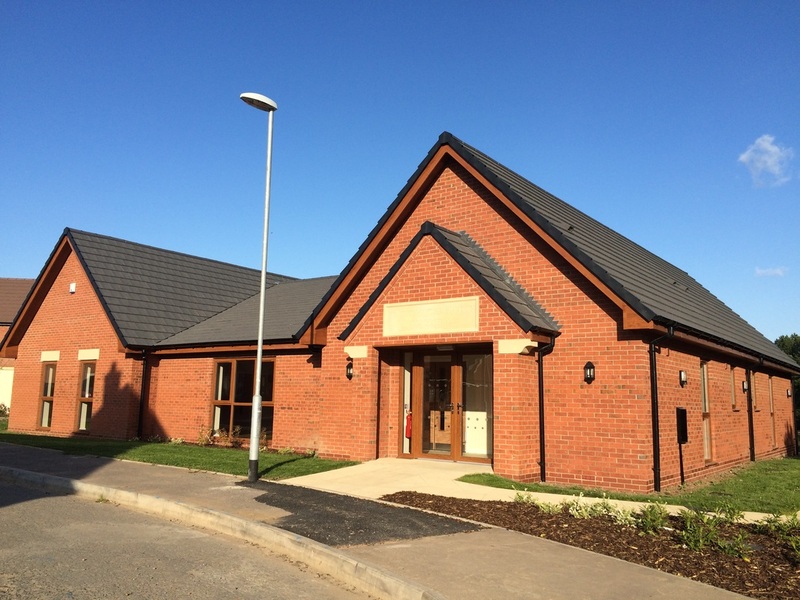 Stanton-under-Bardon Village Hall is a brand new facility owned by the local Parish Council, which is managed by the Stanton-under-Bardon Village Hall Trust. The hall boasts excellent facilities, with a large spacious hall, a separate meeting room and onsite parking. With its location situated near Junction 22 of the M1 and A511, it is an ideal venue for wedding receptions, private parties, business meetings and activity groups. The recent installation of acoustic panels in the main hall has ensured a superb environment for meetings and parties etc. The hall is managed by an enthusiastic board of Trustees who are keen to ensure that it can offer the facilities to all. The hall possesses a fully equipped kitchen and is licensed for the sale of alcohol and for entertainment, including live and recorded music. For more detailed information about our Village Hall or to enquire about a booking. please contact us.